7 years ago I left Microsoft. The firm was struggling under Ballmer to shift to the cloud, migrating not only its full technology stack but also and more challenging it’s commercial model, including it’s internal compensation model; how the reps were paid. MS Office tucked up in an “Enterprise Agreement” was King and no one had the courage to cannibalize it. Today Microsoft has made the change, in what may end up being one of the greatest transformations in tech history and is back among the top 5 most valuable companies in the world, all of whom were devised and are still led by Geeks. I left Microsoft because we were about to welcome our son into the world. He was named after his grandfather and mine, along with Ralph Waldo Emerson; essayist, lecturer, philosopher, and poet who led the transcendentalist movement of the mid-19th century. 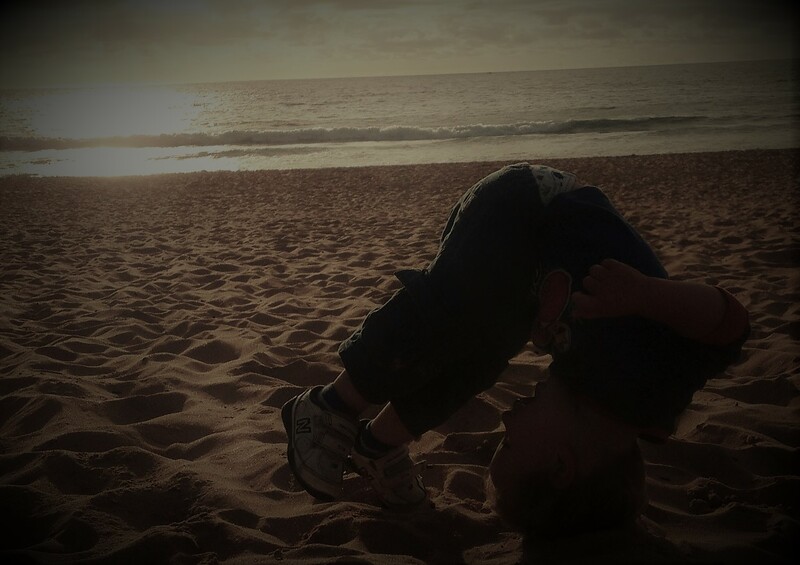 Sitting at the beach in awe in 2011, I soon began thinking about tech again. How would my newly born son think about tech? How would he bank? Digital banking was more than 13 years old, yet I posited that not much had changed. The underlying premise was still the same: “Lets move to a zero cost to serve model. ” The technology landscape had however changed re-markedly. Mobile, Cloud, Social and Gaming had transformed delivery and the underlying design patterns being employed. Whilst delivery changed the economics, the new design patterns had upended what we had considered best practice. Ease of Use was rapidly becoming out of date. Moroku was born and for three years it experimented, pivoted, made mistakes, burned through cash, jumped in and out of industries, chased bouncy balls, sold our time and learned. Banks had done well through the application of science, automating manufacturing and delivery to take big chunks of cost from the operation. The customer, though, was becoming less prepared financially and hadn’t progressed, as a collective, that far at all. 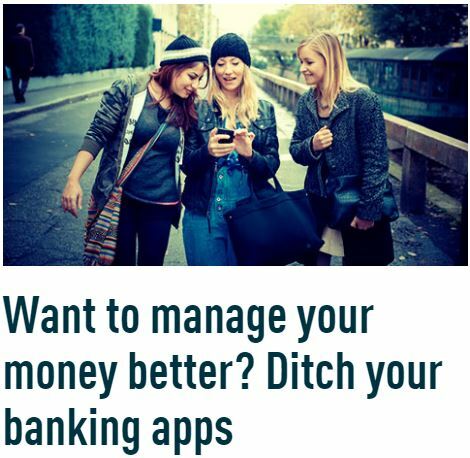 As a recent report said, “If you want to be great with your money, ditch your banking apps”. Most digital finance experiences are aimed at you being worse with your money, making poorer decisions. Much of today’s Fintech landscape is a bunch of shonky lending providers encouraging people to go faster into debt. These collectively became the GameSystem and in 2014, with the backing of a grant from the Commonwealth of Australia and some good partnering and selling from banking software company Misys, we secured our first client, DSK Bank in Bulgaria. The Savings app was connected to their internet banking system, had personalisation, avatars and provided a fun interface for saving. We learnt lots. Architecting in the public cloud for security and scalability brings new technical challenges and we conducted some very valuable behaviour analysis. We investigated the balance between intrinsic and extrinsic rewards and a broad array of engagement mechanics that could be employed to engage banking customers in the very difficult work of being better with their money, becoming financially fitter. In 2015 we ran off into payments land but returned to the GameSystem in 2016 creating 2 new prototypes; one for the back office called Enterprise Edition and one for family banking called ChoreScout. Both prototypes were built from a combination of revenue and investment capital. A large global investment bank funded the back-office Proof of Concept, whilse Cuscal and a group of Australian Credit Unions leaned in on Chore Scout. Building tech companies in Australia is different than doing so in the US or Europe where there are deeper pools of capital, expertise and practice around technology. With 2,236 companies listed, the ASX has a total market cap of $1.7tn. Less than 1% of these stocks account for more than 50% of the value, with massive concentration around one industry and 4 companies; financial services. This concentration of value behaves like a black hole for capital, pulling in the lion share. What venture capital existed has been focused historically in mining. 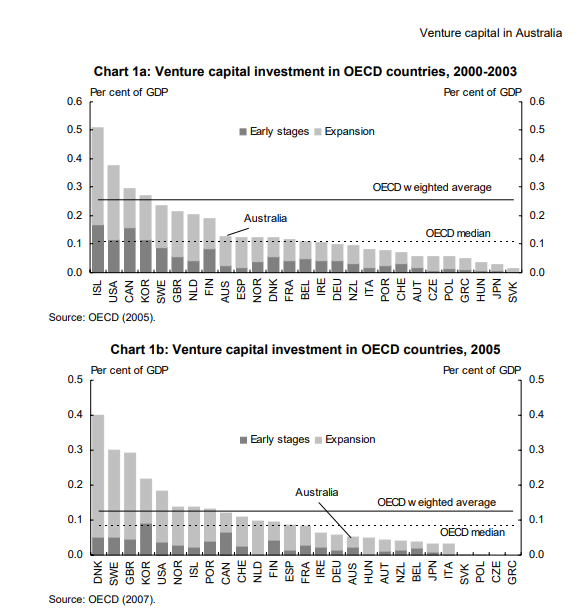 Unlike the rest of the world who began increasing tech investments after the turn of the century, VC investment in Australia as a % of GDP slid below its OECD partners and started going backwards. It was and still is tough to raise capital in Australia. As a result, bootstrapping from revenue becomes the dominant force, requiring a company to be more reactive than proactive, taking one into services gigs routinely; regularly diverting you from platform and product. We kept hearing that no one would invest unless our ARR was in excess of $1M. That’s hard to do when you’re being diverted into services gigs. Its a number that smells more like Private Equity than Venture. But that argument matters little – they were the rules. Winning games is rarely about complaining about the rules. What doesn’t kill you makes you stronger, groking the game wins and this tough environment forces entrepreneurs to build products people want to pay for and to be super frugal en route. For 2 years we have been engaged in helping some of Australia and America’s neo banks build strategies and prototypes, run more experiments, extend both Enterprise Edition and ChoreScout on top of GameSystem and get paid along the way. As I see it now, it is ChoreScout and its notion of embedded financial fitness that has greater potential to change the world. This is leading us to build what appears to be a highly scalable XL offering in which banks are more in control of the User Experience as well as the COTS whitelable solution. The platform is now in the Temenos Marketplace and scaling. 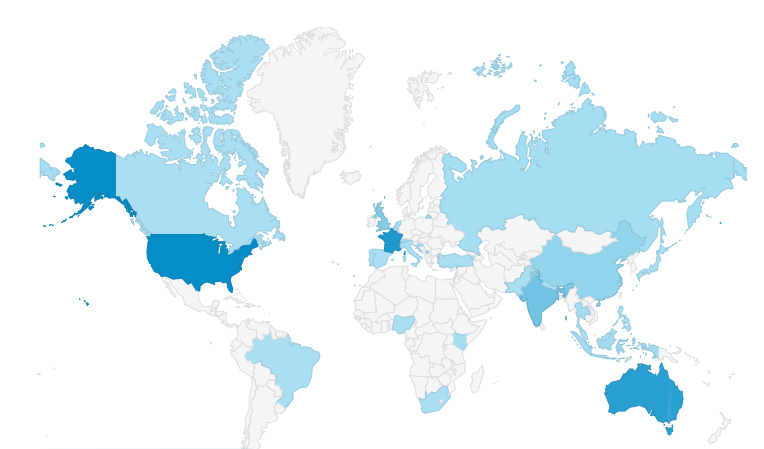 37 customers, mostly banks and payments companies who have come to us for innovation and advice. Last year I presented some of this “9 pivot” journey at Startcon. I mentioned that among the toughest dilemmas was trying to get the balance right between being strong and vulnerable, being selective with the truth and fully transparent. I move routinely along this polarity, finding it difficult to find a point of stability and truth. Intellectually the right-hand side is where I and many want to be, but its not always that easy. At any point in time, when the quandary arrives it is my ability to be present, coupled with the prevailing culture, both of which are in my control, that determines the outcome. 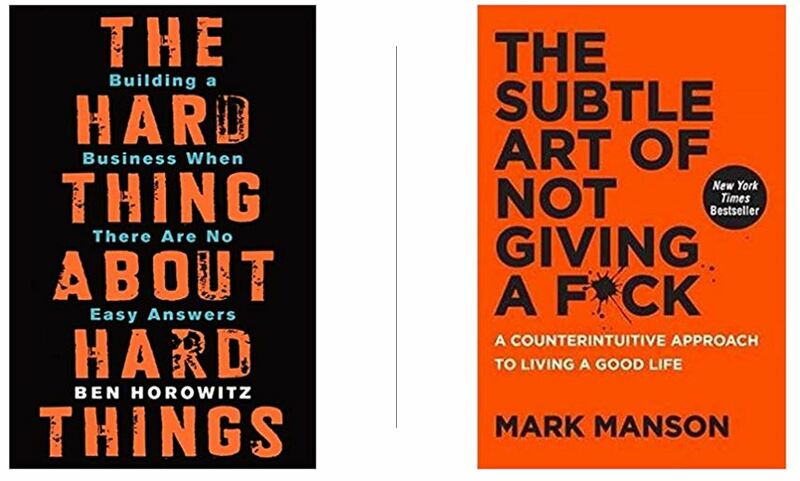 The two books below have been incredibly helpful this year. Ben’s abiding commentary, that as an entrepreneur, everything that goes wrong is your fault is very empowering. Mark’s focus on one’s time being one’s most valuable resource and our selection of what we do with that resource being a big determinant of success. Off to 2019 we go and I am truly more excited about this year than any other year of Moroku. We’ve got tons to do on our mission of making banking fun this year. But as we do that we’re slowly but surely collecting a group of banks around us, from small to very large, around the world who want to do something other than compete price. Who want to take financial wellness off the brochures and advertising and directly into the very heart of the value proposition. That’s pretty exciting.